Gail I Isaah I Kayla - North Vancouver, B.C. Our family are multi generationally, proud, lifelong North Vancouverites and our own story began four years ago when we had taken the advice of a self serving local realtor and purchased the wrong home in the wrong location for us. 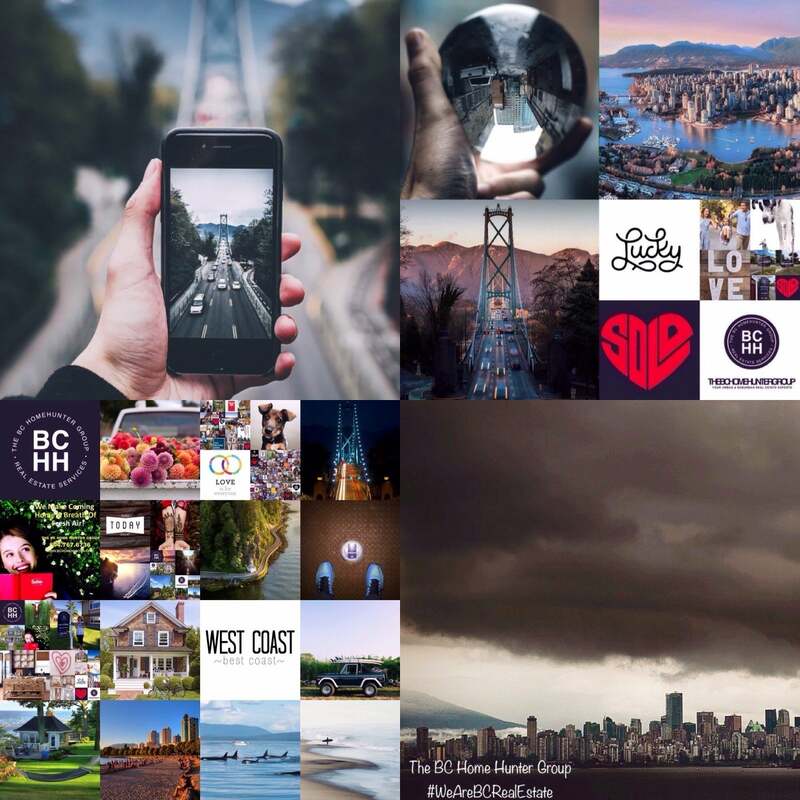 Four years later our lives changed dramatically for the better when we met the absolutely incredible team at The BC Home Hunter Group. Ethical, completely transparent, honest to a fault, ridiculously communicative, creative out of the box, amazingly positive attitudes, contagiously kind and thoughtful and even fun to work with throughout the entire process of selling our home. Which they did and for a record price and the exact circumstances that we felt comfortable with. It was always all about us never about them. Zero egos whatsoever, working around the clock. Who does that in this day and age? When they finished their magician like performace selling our home - they worked tirelessly and patientaly finding us the absolute perfect home for us. They wouldn't let us settle, they wouldn't let us do anything emotional, they protected us like family to the point where we now consider them family and friends for life. With our dream home in our dream location and our dream life secured all thanks to Mandeep, Robert and the team at BCHH we can relax and focus on what really matters in life. This entire experience is what all home sellers and buyers should experience. Take is from us, if you are considering selling or buying your home - have a chat with them - we did. Simone - Victoria & Vancouver, B.C. I would like to offer my unsolicited letter of endorsement and heartfelt appreciation for the truly amazing real estate team of Mandeep Sendher. Simply thanking he and his team for their hard work, relentless dedication, always positive and unwavering professionalism in the recent sale of my tenanted condo doesn't do his performance justice. I have family members that are very established real estate professionals and I still chose The BC Home Hunter Group. This real estate team obviously exceeded all of my expectations. I trust them explicitly and cannot recommend them high enough to anyone selling or purchasing their home or property. Christi & Jason - Ocean Park South Surrey & Langley, B.C. Our family owes a huge thank you to our real estate friends at The BC Home Hunter Group. The entire team are all STARS! We have no idea how you managed to balance our significant demands with that completely refreshing and sincere desire to find us our dream home and then negotiated for us in multiple offers. Thank you, thank you, thank you! We cannot recommend Mandeep enough. Your crazy not to call him to buy and sell your home. Aidan & Taylor - Pitt Meadows, B.C. My wife and I will make this short and sweet. Mandeep is the BEST! 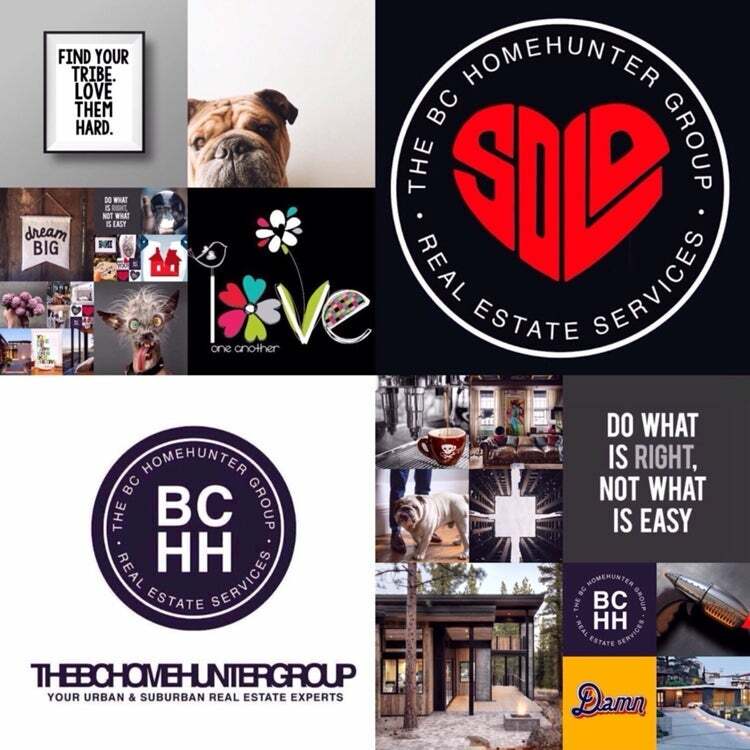 If your selling your home, if your buying your home, if you want THE BEST there is in the lower mainland then call our friends at The BC Home Hunter Group. Thank you for going so far beyond what we ever expected to get us exactly what we wanted and needed! We are telling everyone we know to sell or buy their home using your real estate team. See you at our house warming! Cindy & James - Morgan Creek, South Surrey, B.C. 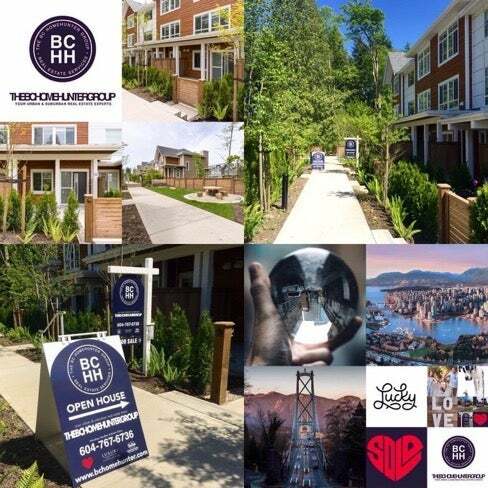 We are seasoned real estate investors, we have bought and sold 11 properties in greater Vancouver, South Surrey, Whistler, Vancouver Island and the Okanagan. As such we know plenty of realtor's and until we met Mandeep and his real estate team our expectations were not that high, that all changed. If your a first time home buyer or experienced investors we cannot recommend these workaholic real estate guru's enough. Mandeep is completely and utterly the Einstein of real estate analysis, forecasting, marketing and he really is the most sincere business professional we have encountered and worked with and is absolutely calm and unflappable. We were stunned by his calmness under such stressful negotiations, our very demanding and regularly evolving requirements as both buyers and sellers. The real estate signage, second to none. The marketing and strategy, second to none. The work ethic, second to none. The ethics, second to none. The collective performance? Outstanding! Nick - Developer/Builder - West Vancouver, B.C. Great jobs guys! I have to say your team certainly earned your hard fought commission on this project. I won't hesitate to use your company again and refer you to my clients and family here in Vancouver. See you soon. Peter & Irene - Vancouver, B.C. We both know many real estate professionals in Vancouver but we trust Mandeep to get the job done. Niles - White Rock, B.C. Both selling and buying a home are emotional decisions; at least for me. The work ethic that Mandeep showed in spending his time and effort to satisfy my every concern and need regarding our decisions to buy and sell was truly amazing. It is difficult to find quality people in any industry these days that do exactly what they say they will do. Mandeep Sendher and his team are terffic. Tim & Steph - North Vancouver, B.C. Being life long Vancouver and North Vancouver residents, having bought and sold homes and having raised our family here we know many realtor's. That said we don't know anyone better than Mandeep. Catherine, Isaiah & Kayla - North Vancouver, B.C. Mandeep sold my North Vancouver condo in record time and for a record price. He was flawlessly patient, incredibly communicative with every detail, worked hard, unquestionably ethical and exceeded all of my expectations.